The Suzhou Paradise, the Lion Grove Garden, the Lingering Garden, the railway stations, the Suzhou International Airport: select your hotel regarding the location and the city zones. If you click on the resorts images, you can know every information about the possible accommodation. 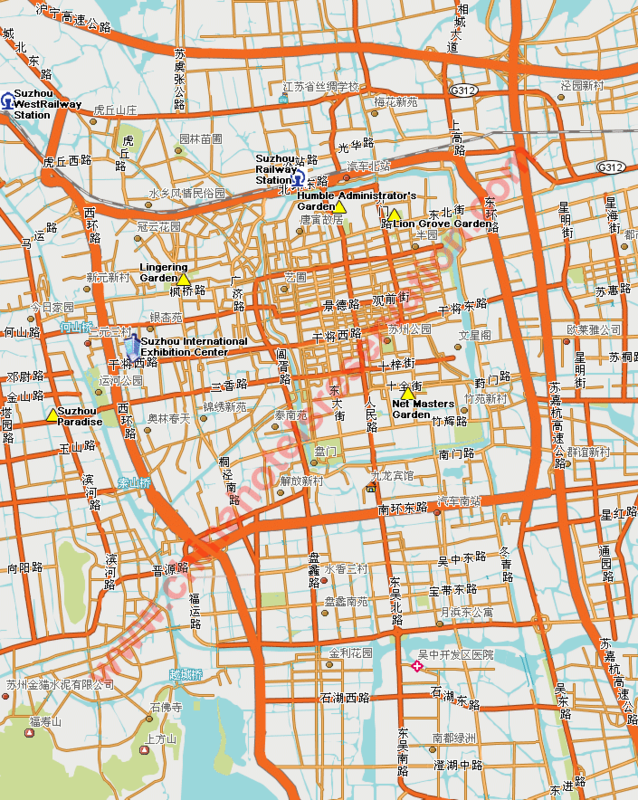 >From the map, you can obtain directly the features and the rates of hotel considered.